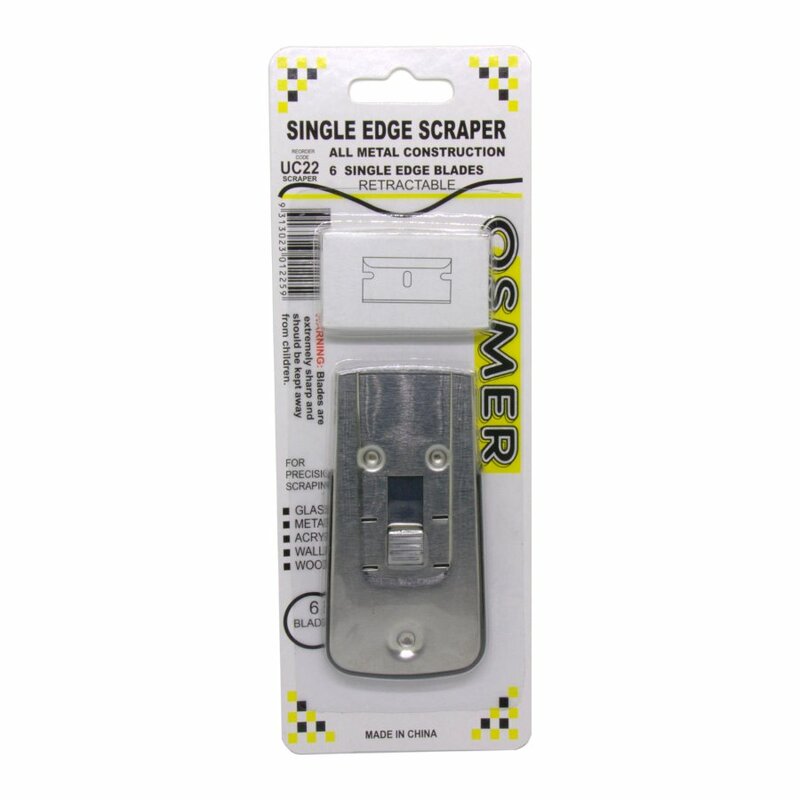 Bonus: includes a Osmer retractable full metal single edge scraper with 6 single edge blades – perfect for glass, cooktops, metal, acrylic, walls, wood, tiles, etc. 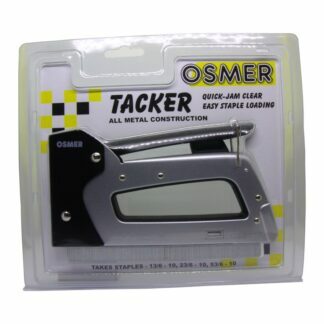 Osmer Steel bodied Auto Load Utility Knife / Cutter UC2600 is a heavy duty knife capable of handling any cutting and trimming job, from light use around the house to the rough and tumble of the shed, workshop or warehouse. Contoured die cast zinc construction for heavy duty usage with ergonomic/comfortable handling. Rubberised handle and ribbed index finger/thumb positions for improved grip. 3 blade positions allows for a variety of cutting applications and improved safety. 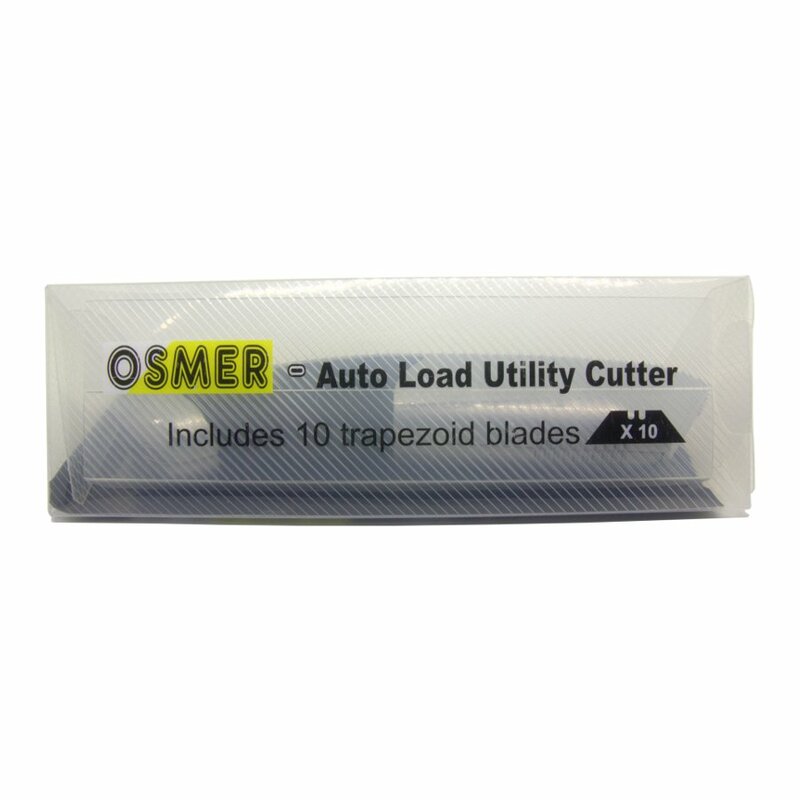 Innovative, convenient, and tool free blade auto load mechanism. Load up to 10 blades into the auto load compartment, via the side of handle access door. 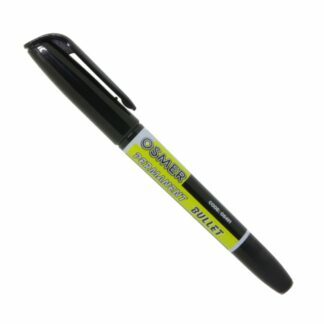 Draw the slide button all the way back to engage the new blade and slide out to use. Hold down the red button and carefully slide the blade out to remove used blades. 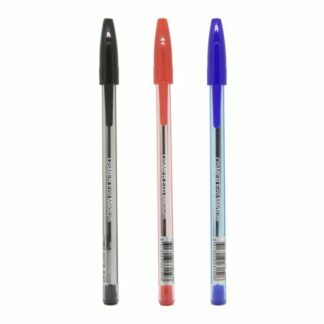 Can also be manually loaded via the blade entry – simply hold down the red button to carefully slide new blades in and used blades out. 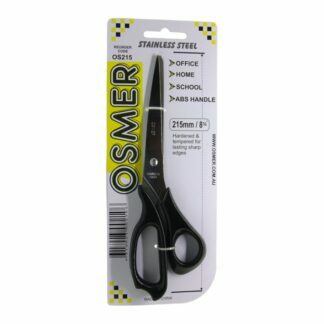 Supplied with 10 x 2 point reversible trapezoid blades. 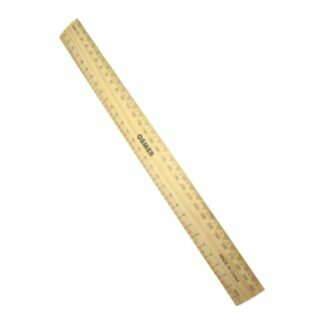 Dimensions: 60.5mm (blade length) x 31mm (notch side length) x 18.75mm (height) x 0.61mm (thick). Fits most standard utility knife blades including “Stanley type” blades. 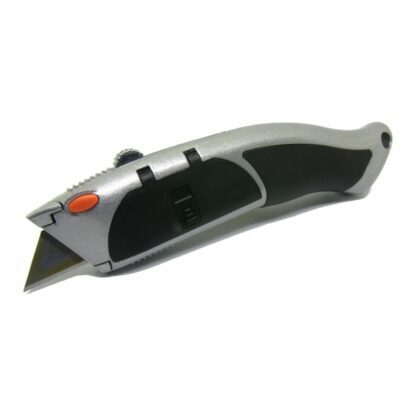 General purpose Utility Knife / Cutter for a variety of cutting and trimming applications – ideal for paper, cardboard, plastic, leather and various sheet materials. 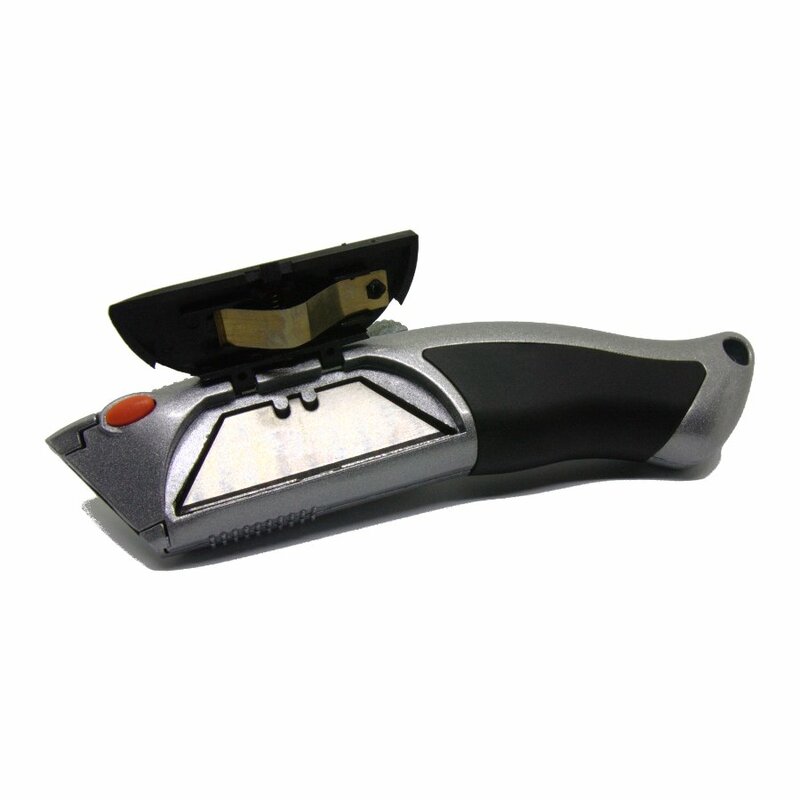 NOTE: This cutter can manually load our Kai Trapezoid Utility Knife / Cutter Blades. 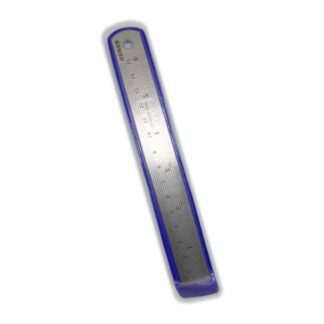 Due to their shallow notches, they don’t physically fit into the auto load blade compartment and therefore cannot be auto-loaded. So, if you don’t mind manually loading the blades, then these great priced quality blades are compatible and do work very well with this utility knife.